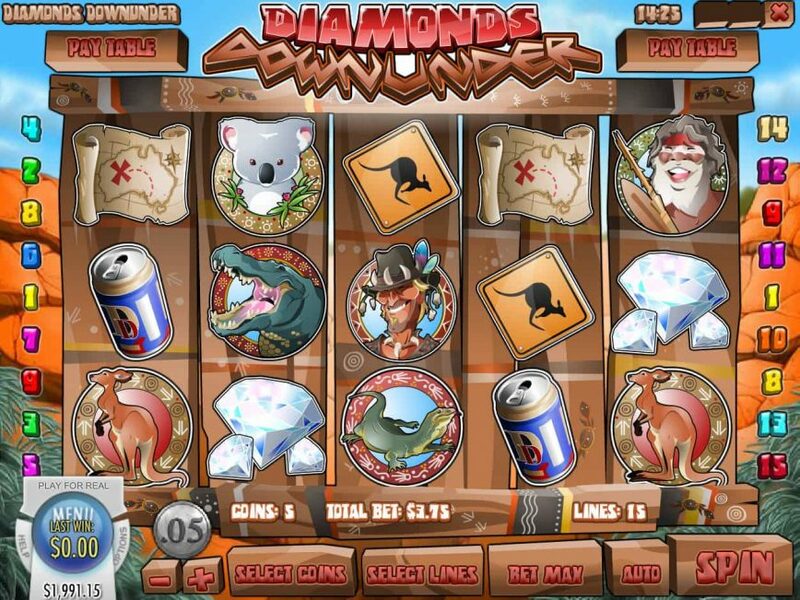 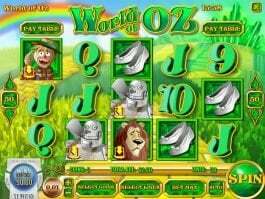 Through Diamonds Down Under online slot machine, Rival Gaming has tried to represent Australia’s wildlife by featuring the symbols of crocodile, lizard, Koala and iconic Kangaroo. 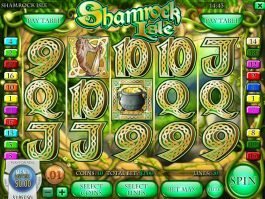 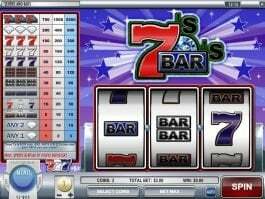 Apart from this, the popular slot has brought all the lucrative slot features such as free spins, bonus games and multiplier that will help you in winning the jackpot of 5,000 coins. 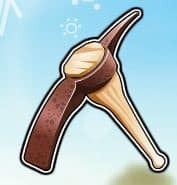 The symbol of pickaxe represents the wild and highest valued symbol that can provide up to 5,000 coins, while an aboriginal man and a treasure map will play the role of scatters in this online slot. 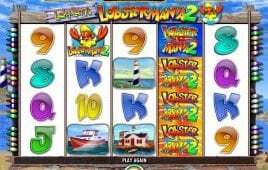 Three or more aboriginal man symbols anywhere on the reels will trigger up to 100 free spins along with 3x multiplier. 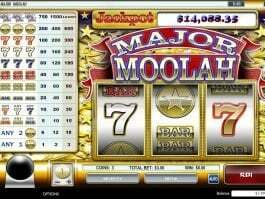 In addition, extra free spins can be won during the feature. 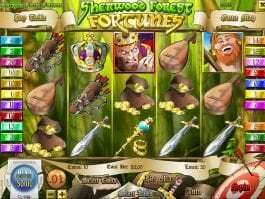 Likewise, three or more map symbols on the reels will activate the bonus round, where you will have to select a location to unveil a cart filled with diamonds in this online casino slot.